The Menu Toilet Roll Holder is designed in a simple and easy recognisable style. Its curves give the bathroom-accessory a soft impression while it still has a visual strong and iconic appearance. The illusion of a floating band at the wall creates a strong graphic impression of the Menu Toilet Roll Holder. Nevertheless, it does not give a dominant impression. 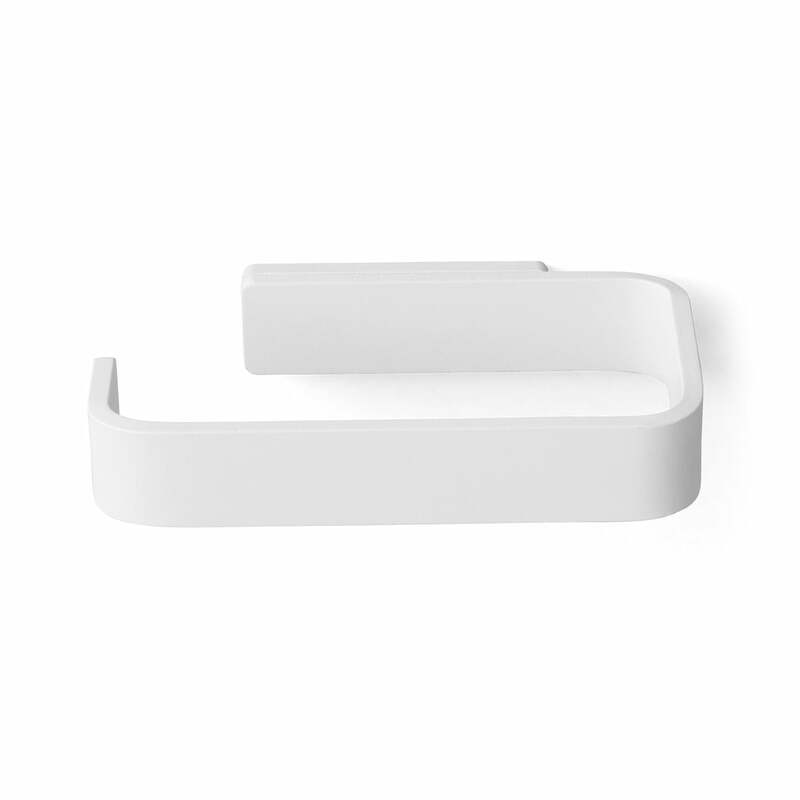 the mat surface of the Toilet Roll Holder of the designer duo Norm provides a pleasant touch. 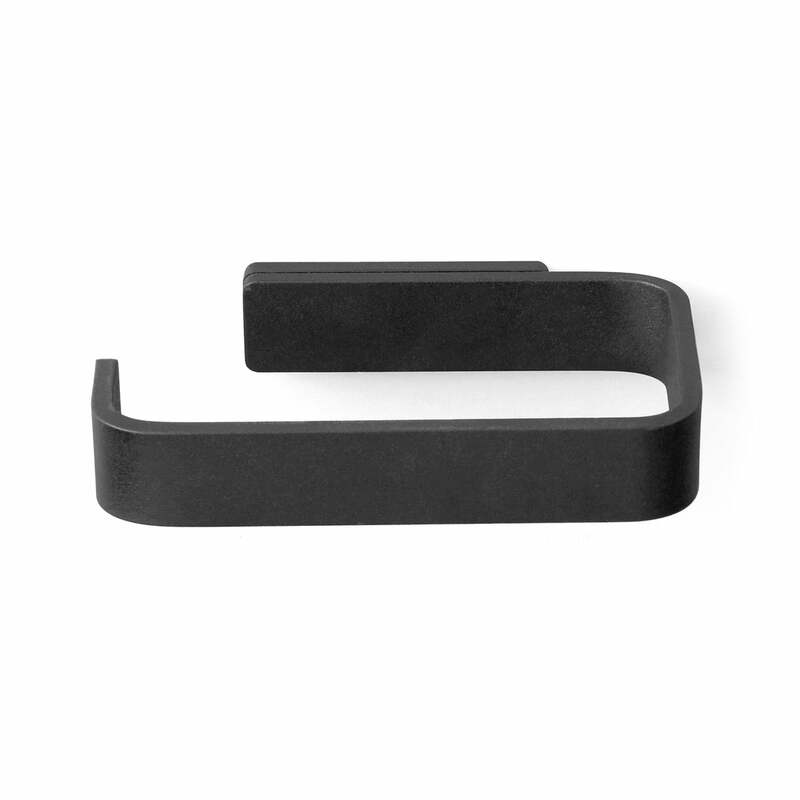 Beneath, the Menu Toilet Roll Holder is made of steel which is a guarantor for the required stability.